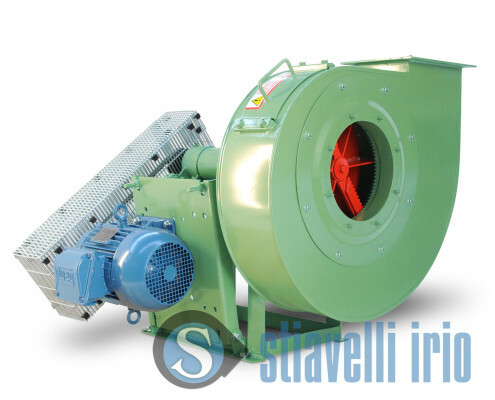 Industrial Fans and Blowers for Paper Machinery, Hoods, Heat Recovery, De-Dusting, Ventilation and Shredding Fans. 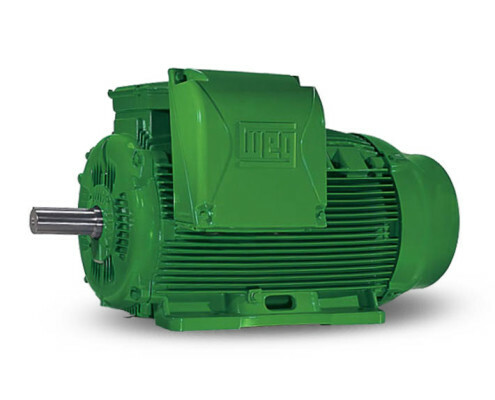 WEG Electric Motors. Our closeness to Lucca, the paper industry district is very important for our experience in industrial fans (dedusting fans, exhaust fans, shredder fans) to fully satisfy the needs of this industrial sector, which calls for hi-tech manufacturing and processing for paper and card board, specific applications and systems with particular focus on energy saving. Electric motors and fans are used throughout the process, from maceration to the finished product as well as related processes from water treatment to the processing of chemicals and additives. Considering the high levels of electric power installed, the energy efficiency of the electric motors and fans is of crucial importance. The high quality standard, proven resilience and cutting edge design criteria improve Your investment in terms of duration and reduction of machine downtime. Drying and Heat Recovery. 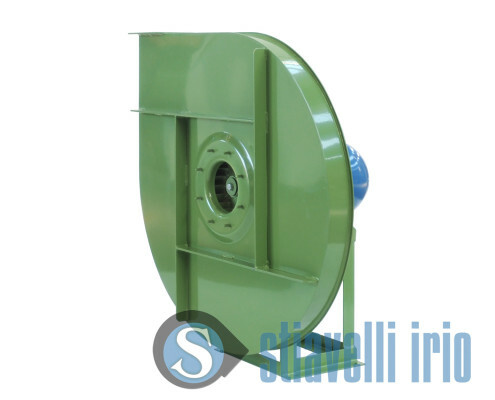 These are main appliance for Industrial fans and blowers. Drying is one of the main part of paper production process and the hood plays an important role. High temperature resistance and reliability and mechanical resistance are important requirements for the fans used in this application. In Paper production processing the heat recovery systems works with the high temperature of the steam. Air-air heat exchanger are often used for this process. De-dusting and Ventilation. Paper machine production process produce fine dust that pollute the air. A clean and safe working environment it is very important for operators. Operative area (machine hall) requires optimal conditions and paper, paperboard and tissue machines require proper conditions to work at best with long life without deposits of dust. Industrial fans and blowers applied in filtration devices contribute to remove the dust and provide the correct ventilation required to control temperature and humidity levels too. It also ensure the protection of the machinery, plants facilities and building from corrosion, damage and worsening thanks to a balanced climate. Shredding Fans. 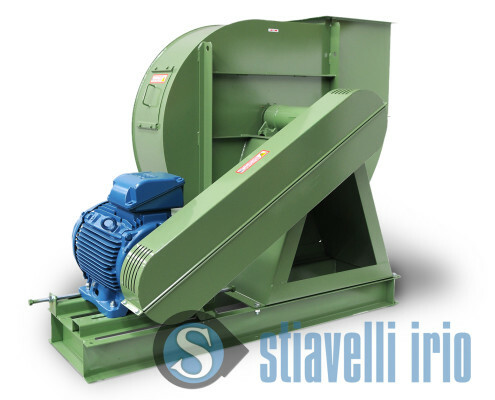 Shredders are the right solution to remove edge stripes after the cut during the continuous paper production process and convey the trims to the pulper or collected and pressed. Different construction features for many kinds of paper and paperboards make it a very interesting solution for recycling process. Chemical Applications. 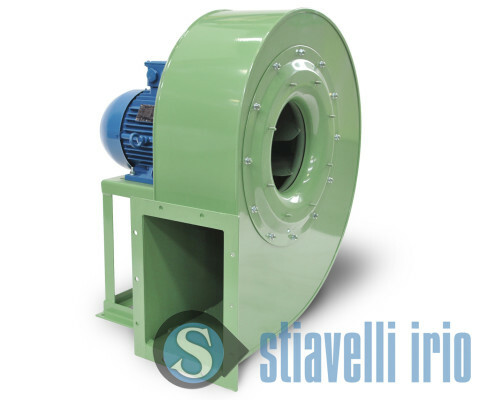 In chemical for the production processes of paper, as a bleaching and opacifier industrial fans and blowers may be provided in special configuration and produced with the most suitable corrosion resistant materials. 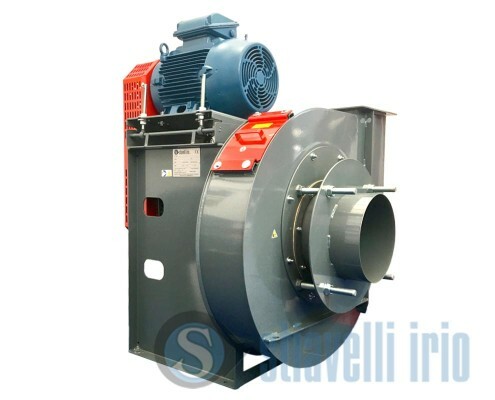 Explosion Proof Industrial Fans and Blowers may be mandatory because of zone classification (Hazardous Area). In the production plants for paper production or converting some activities may require filtration for dust that may be ignited. Some processes require solvent or chemical solutions. 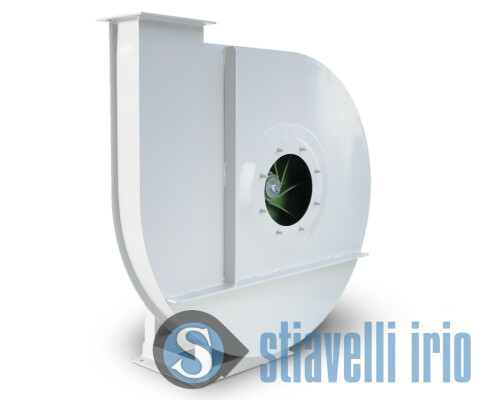 Stiavelli Irio srl industrial fans and WEG electric motors and may be supplied in compliance with ATEX 94/9 EC Directive. Compliance with ERP 2015 Directive 2009/125/EC for setting of Ecodesign Requirements for Energy Related Products. 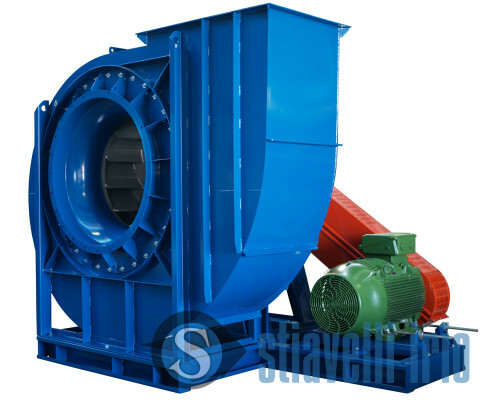 Industrial fans structured for high temperature fluids. Specific arrangements. Cooling devices and options. Heat insulation. 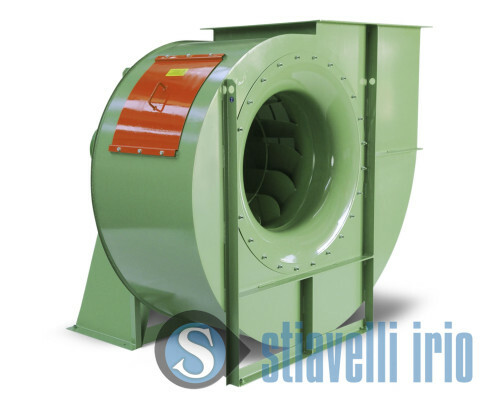 Centrifugal Fans and Blowers are used in paper and paperboard production processes. Air containing dust or substances in suspension require specific, highly efficient abatement processes. Ventilation is required for a safe and clean working environment. Specific process systems as well as related applications from the beginning of the process to the finished product. Transport or mechanical draught. 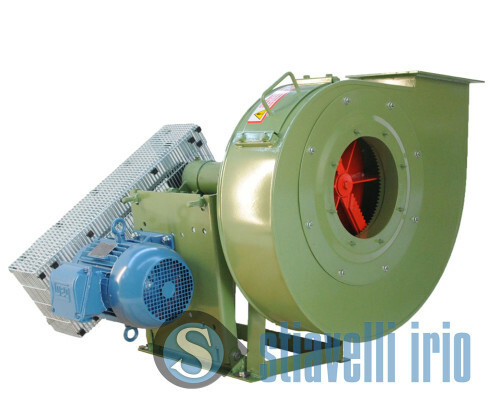 Application of the centrifugal or axial fan for energy recovery, safeguarding the environment and waste disposal. Electric motors are involved in a wide range of applications for paper, paperboard, tissue production processes. Electric motors may be small size or high power and for their continuous duty we suggest highest efficiency levels. In the related applications, treatment of water, liquids and chemical solutions. Solutions for Pulp and Paper Industry applications. 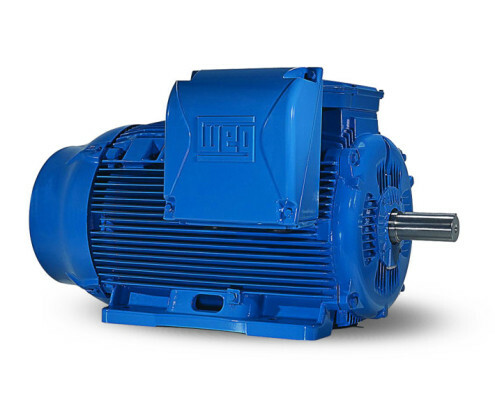 Industrial Fans and WEG high quality Electric Motors. 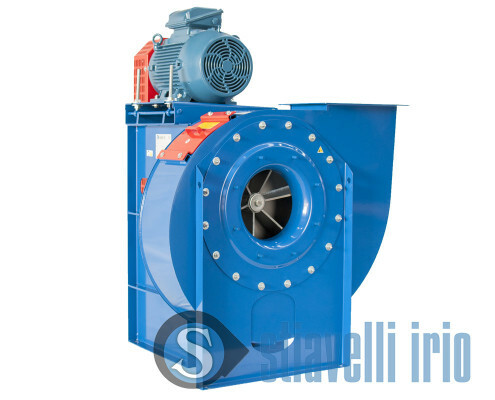 Centrifugal fan, Axial fan, Exhaust fan, Paper, Paperboard, Corrugated board, Paper mill, Cellulose, Tissue, Maceration, Refining, Depuration, Sizing solution, Bleaching, Glueing, Adding, Pumps, Recycling, WEG Electric Motors, Energy efficiency, Low power consumption, Energy saving.